Staying productive during the holidays is not something we, as humans, are wired for. However, doing so will do us good. 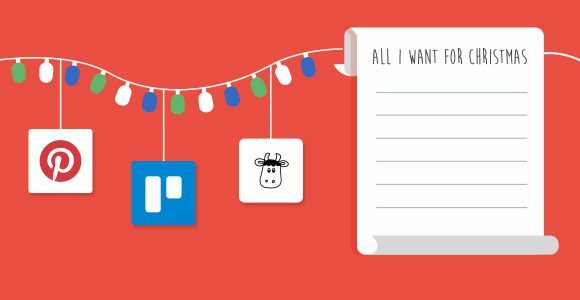 And so we’ve rustled up some top tips for staying productive – regardless of how much rum eggnog you’ve had. In a recent survey conducted on more than 2000 participants, 57% admitted to leaving their work behind for the festive season. Furthermore, 20% of the total participants also claimed they were just too excited to focus. The December productivity lull is real. During the holidays, productivity is bound to drop. We also have to let it. There are so many parties to go to and shopping to do, we’d be remiss if we didn’t partake. But… we shouldn’t stop being productive altogether. In fact, there are tons of tricks you can use over the holiday season to keep your productivity level high—most of them, right inside Shift! Now we’ll preface this by saying these are practices that we 100% have to do, too. Abandon judgment all ye who enter here. We’re the same! That’s why we’re sharing what helps. Sure, that sounds a little meaner and masochistic than it is, but it works. If you keep up your work, then you’ll have more money to buy gifts. Set progressive goals and reward yourself! We’ve already covered the power of saying “no,” let’s put it to practice! Be it a coffee date with a friend or a family dinner. If it interrupts with your productivity time, just tell them you’ll see them later. I know, I know. This is easier said than done. 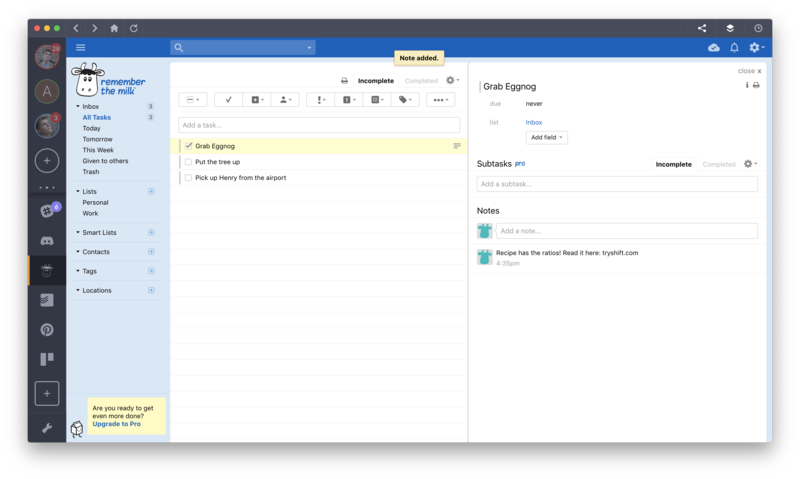 But for all the time-wasting things online, there’s also a Shift app to get things done. You can access all of these apps(and more) to help your productivity from within Shift. That right there is singlehandedly battling procrastination, amirite? Remember the Milk is a super smart to-do list app for super busy people. Besides, its name is as hilarious as the app is handy. It’s functional, easy to use, and very amoosing. If you have to keep up with your emails during the holidays, let Boomerang do it for you instead. Schedule your emails and snooze messages, so you don’t get distracted! Far more than just wedding mood boards and a means of getting more traffic to your blog—you can also find tons of holiday ideas on Pinterest. From gifts to decorations and recipes, if it exists, there’s a pin of it. Trello is one app that most millennials couldn’t live without. You can do tons of things that will help you plan out the best holiday season you’ve ever had. 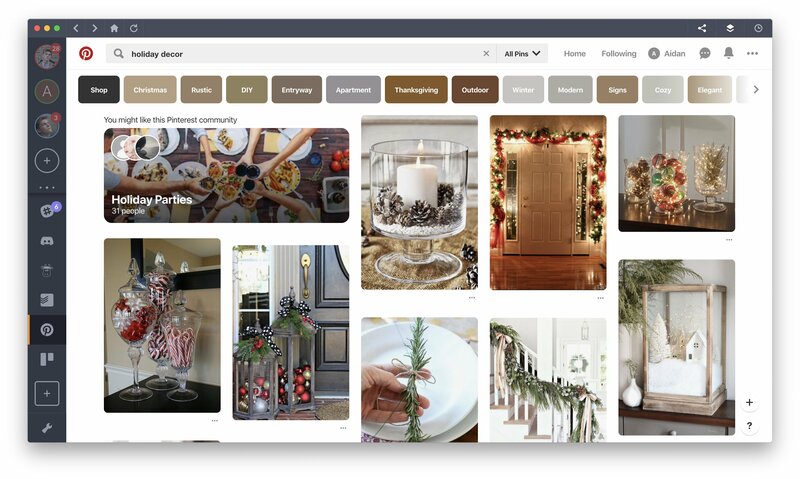 Create inspiration boards or manage your Christmas card list, you can do it all. Keep track of everyone and everything in the office while out of office. Slack is one of the best team management apps around. And the best bit is, you can also make yourself invisible when Christmas dinner is served! If you’ve ever gone looking for a to-do list app, Todoist was probably the first you went to. 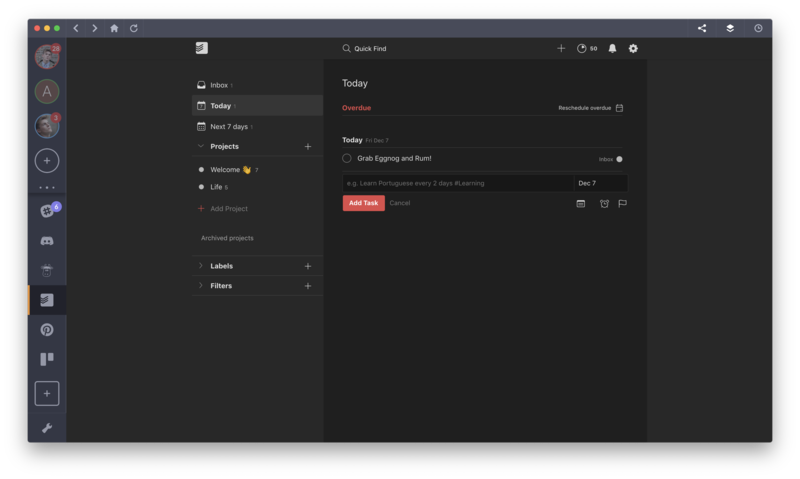 It’s longstanding and popular for a reason, so you should add Todoist to your to-do list now!